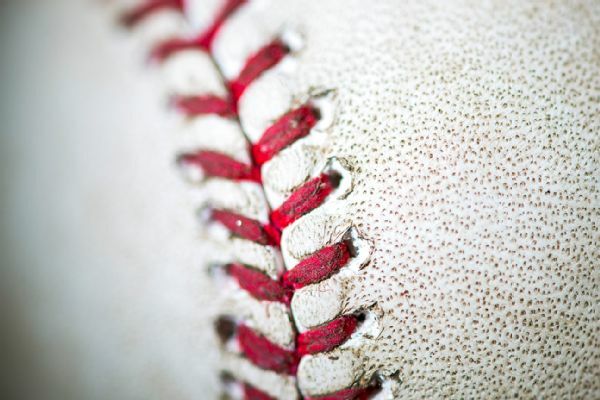 After week of rotation struggles, should Cubs be worried? 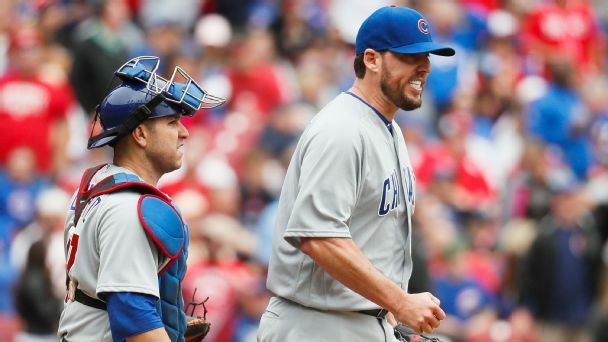 Joe Maddon says he's unconcerned as long as his five horses are healthy, but John Lackey's latest rough turn capped a bad stretch for Cubs starters. 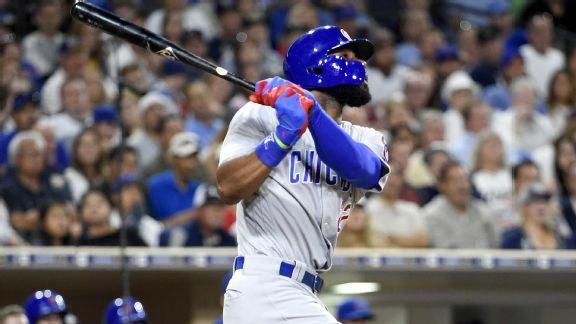 The Chicago Cubs are hoping Jason Heyward can break out of a season-long slump following an offseason contract that was the biggest in team history. 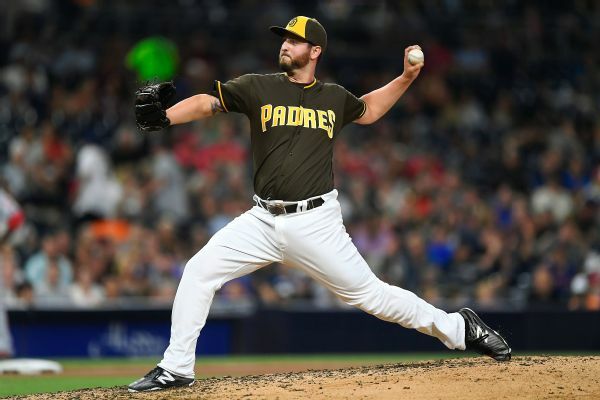 The San Diego Padres recalled left-hander Keith Hessler and utility player Patrick Kivlehan from Triple-A El Paso on Saturday. The Mariners have claimed infielder Michael Freeman off waivers from Arizona and designated infielder Patrick Kivlehan for assignment. Patrick Kivlehan, a minor league outfielder, has been acquired by the Mariners from the Rangers, for a player to be named or cash.